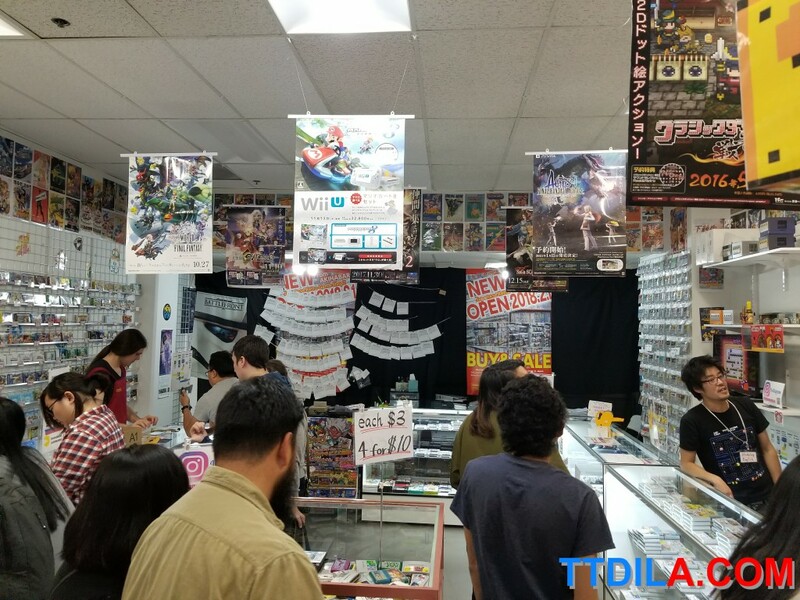 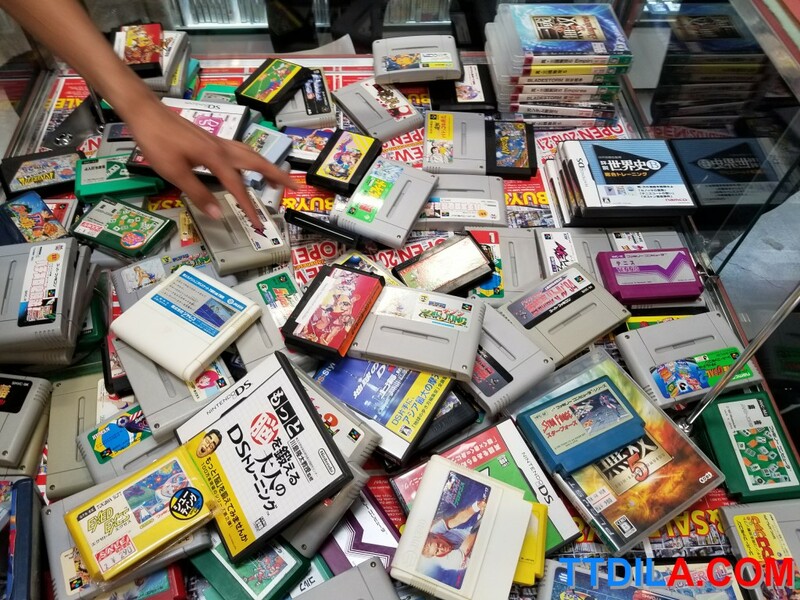 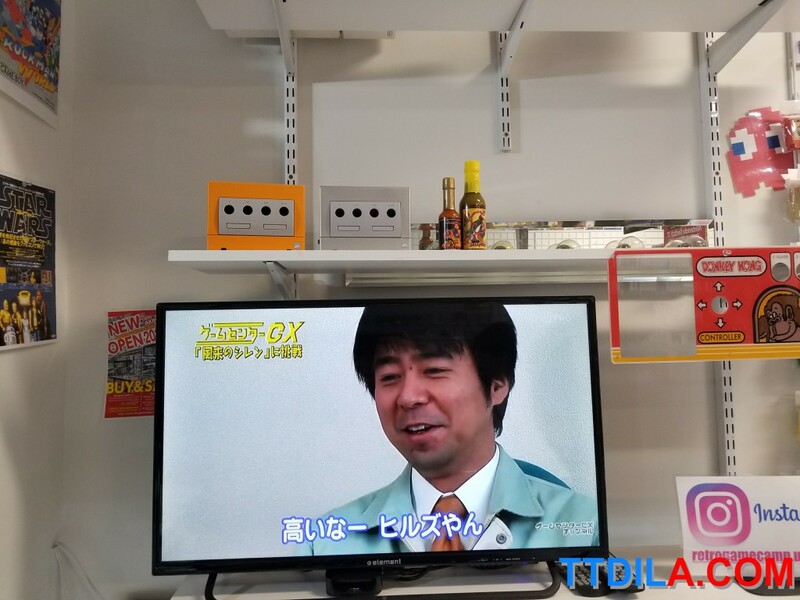 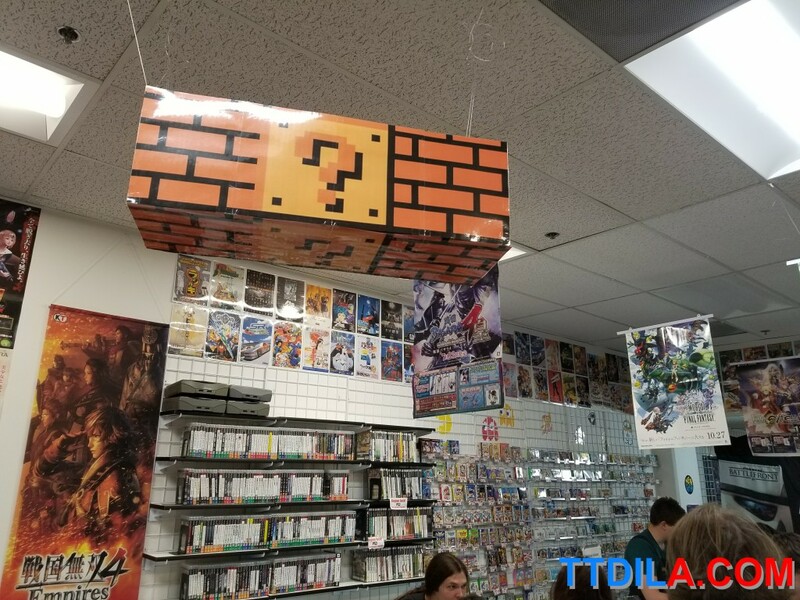 Retro Game Camp in Little Tokyo is finally open and busy. 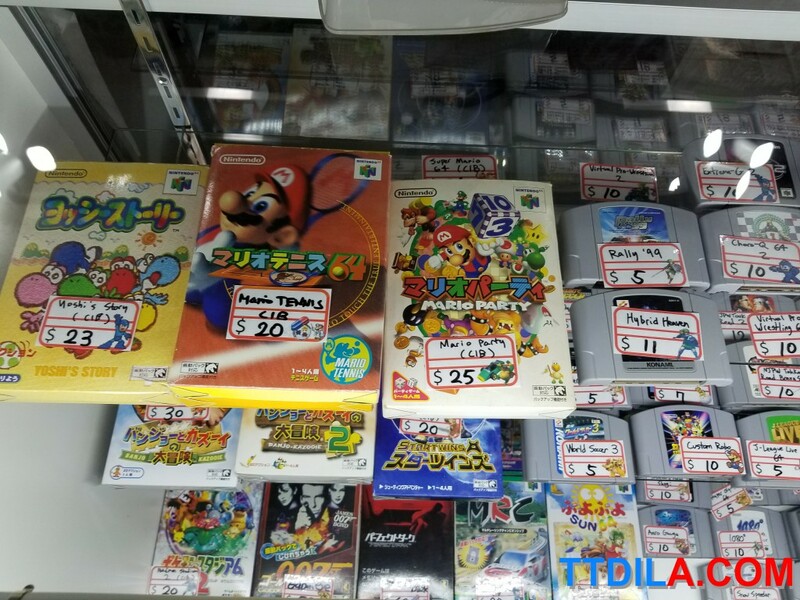 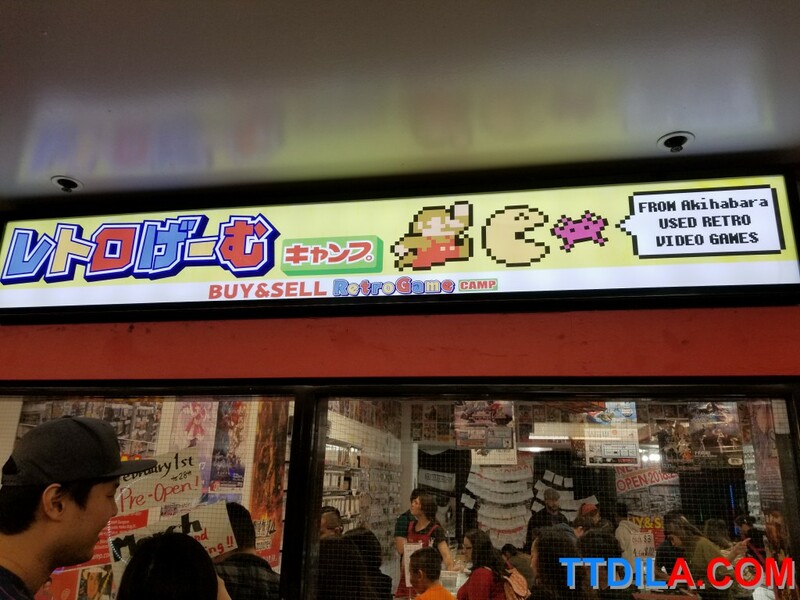 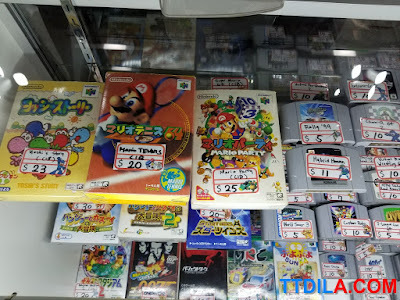 The video game store is an off-shoot from a Japanese game store in Japan. 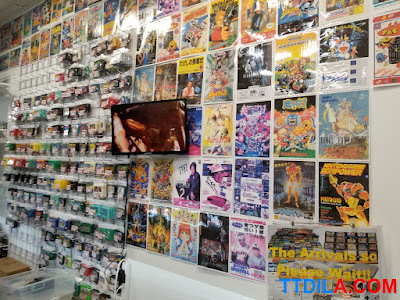 It's much like the nearby Anime Jungle, which has a sister store in Japan. 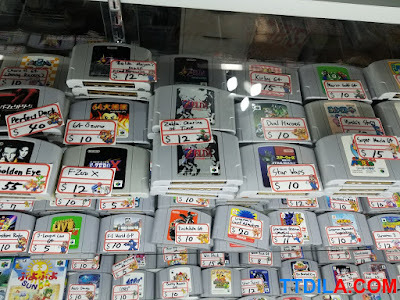 They're selling old school Japanese consoles and games. So they have the Famicom and Super Famicom in stock...if they haven't sold out. While there, over the weekend, we saw a lot of people moving around the small store. 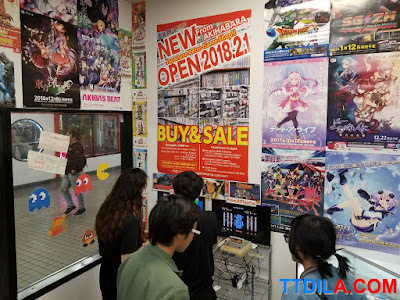 They were asking a lot of questions and were in the wonderment of having such a big selection of imported old school games from Japan. 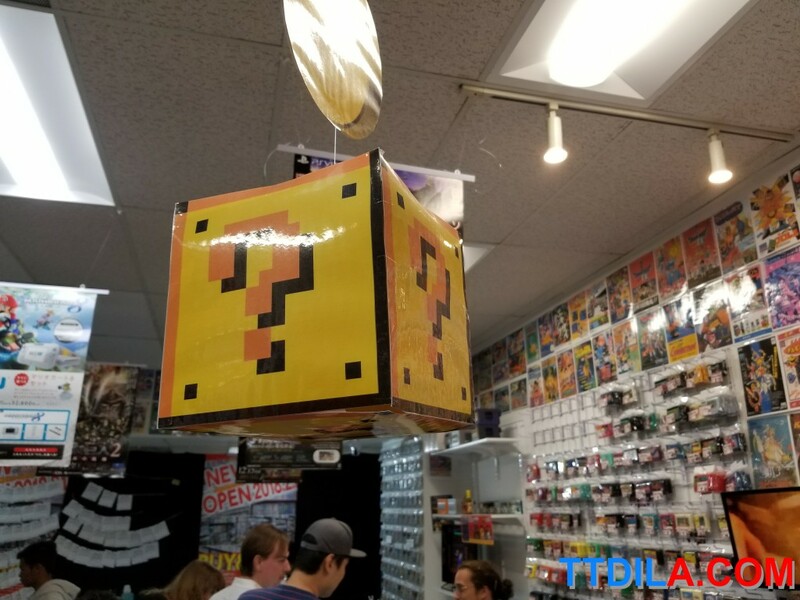 Right now, the store is in soft opening mode, an employee said they'd have a lot more merch in after the grand opening happening March 1st, 2018. 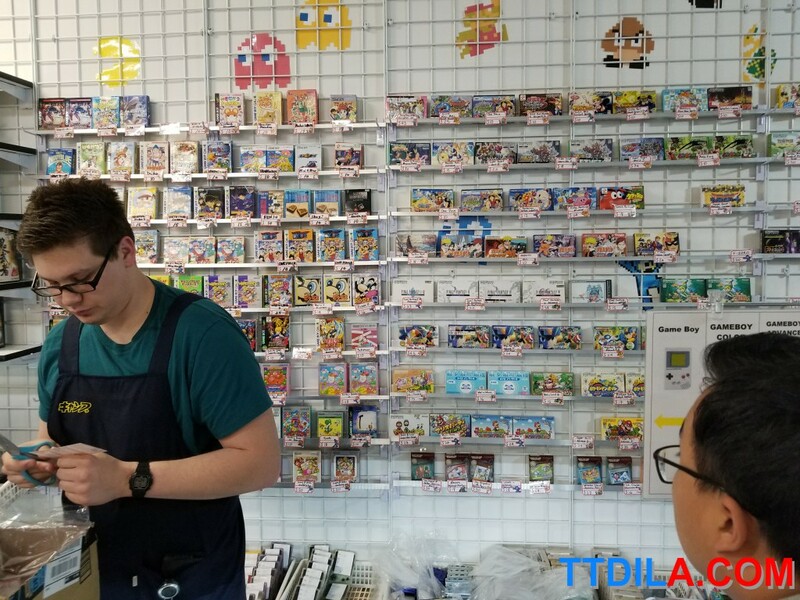 As of writing this, it was cash only for purchases, you're suppose be able to use card with the official opening. 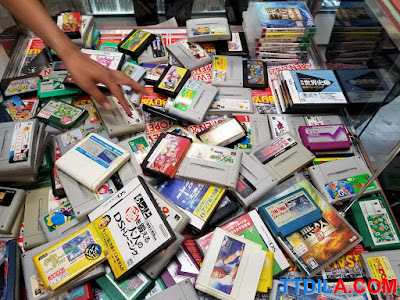 Buyback for American products hasn't started yet, they're waiting for a license that may come to them around June. So expect only stuff from Japan in the store.